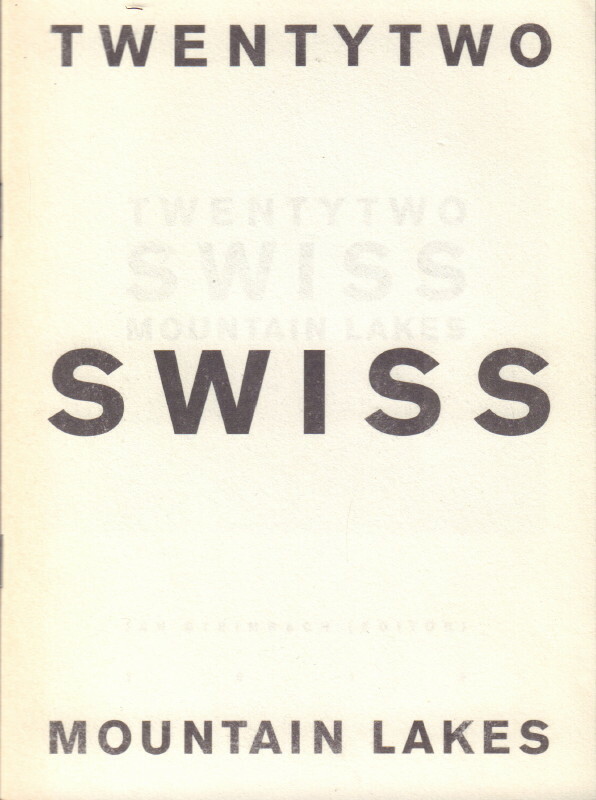 Home / Books / Signed / STEINBACH, Jan. Twentytwo Swiss Mountain Lakes. 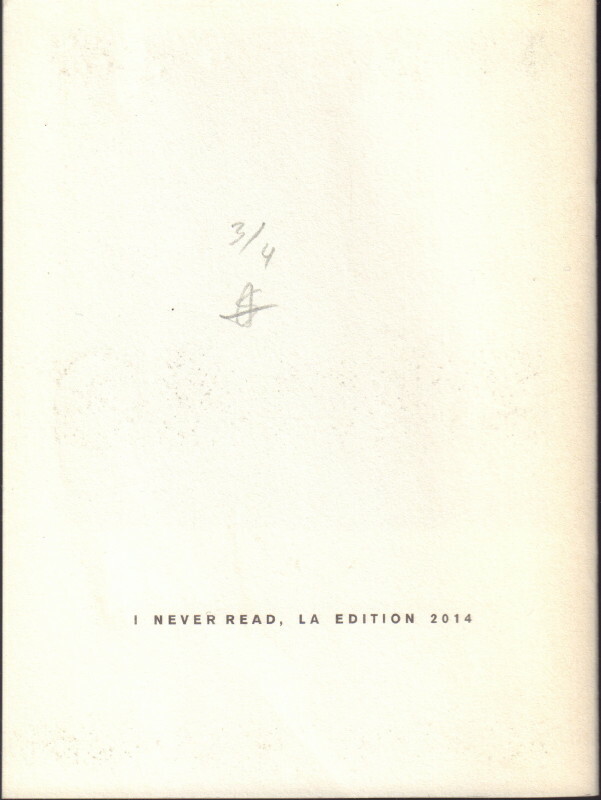 (Los Angeles, CA): I Never Read, 2014. First edition. 12mo. Unpaginated. 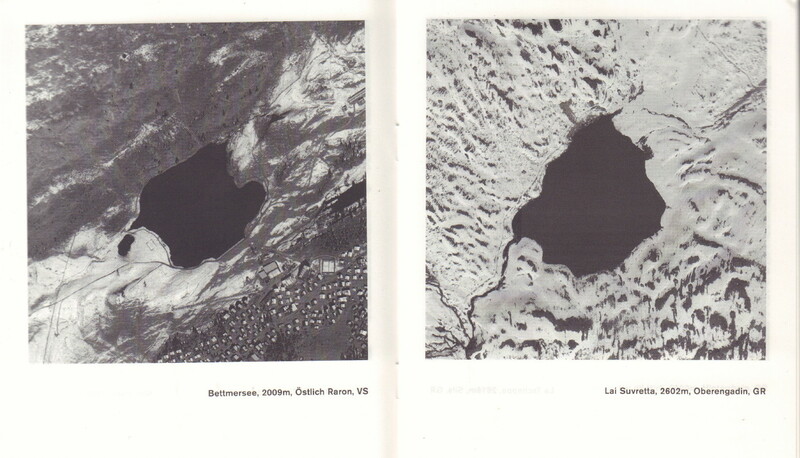 Twentytwo images of mountain lakes captured on Maps on an Ipad 2 during a journey across the Swiss Alps, that pay homage to Ed Ruscha and Jonathan Ives. A fine copy in printed wrappers. Published in an edition of just four numbered copies signed by the author.